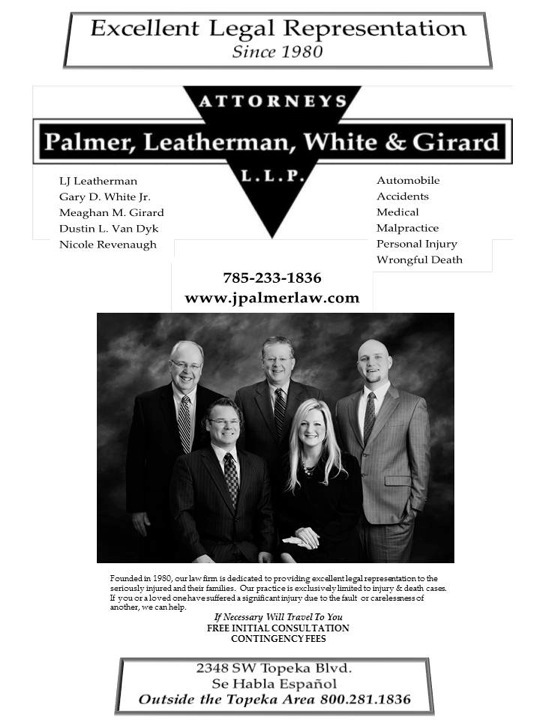 Attorneys Palmer, Leatherman, White & Girard, L.L.P. Provides funding for the State Contest. Provides funding for judges lunch at the state contest. Provides funding for district contest supplies. Provides funding for the Lowell Milken Center Unsung Hero Award, as well as additional program in-kind support.